Michael is a Senior Associate of Bennett & Philp Lawyers and a member of our Intellectual Property team. 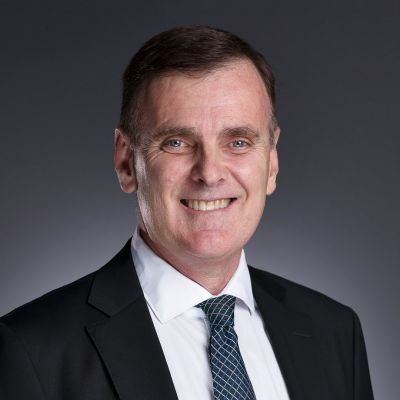 Michael is an experienced senior lawyer and General Counsel with an engineering/IT/science background, broad management exposure with technical professionals, and international intellectual property experience throughout Australia, South East Asia, Asia Pacific and the USA in legal corporate advisory and commercial IP transactional roles involving technology commercialisation. Michael helps his internal and external clients negotiate complex commercial contracts, protect and commercialise their intellectual property, secure partnership and funding deals, bring technology and products to market, and navigate corporate governance, privacy, corporation and competition laws. Michael is also one of only seven Australian lawyers to have met Certified Licensing Professional requirements. Michael's broad range of engineering, legal and management experience provides him the knowledge to negotiate complex technological and intellectual property matters.